What good would a huge year in Messenger Marketing be if we didn’t take the time for a ManyChat Year in Review?! So, we’re looking back on the last 12 months in Messenger Marketing and ManyChat land… A LOT has happened. By the end of 2017 we had more than 150,000 Facebook Pages connected to ManyChat by businesses in over 100 countries around the world. 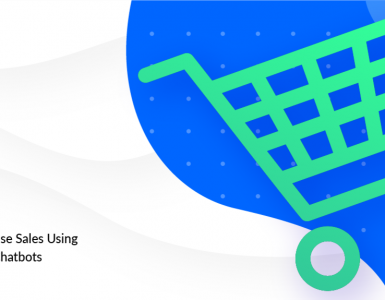 Creating the best Bot Platform for Messenger Marketing, we are proud to serve this community and want to thank each of you for your trust and support. Just looking at all the new features and improvements that were made in 2017 shows us how much this industry has developed in the last year. Glance through them and make sure you’re taking advantage of all of the new releases in your Messenger Marketing strategy! 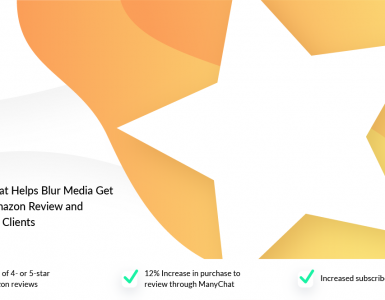 With the introduction of Modal and Overlay Widgets and the Landing Page Growth Tool, ManyChat users had an easy new way to grow their Messenger list. These tools are easy to set up, simple to embed on your website, and most of all—highly effective at generating more ManyChat subscribers. Quick Replies gave ManyChat users an alternative to the standard buttons. The useful thing about Quick Replies is that once you click on one, the other buttons disappear—so users can’t click multiple replies. This makes it a great tool for surveys and quizzes. With the addition of the Attachment Block, you could easily attach audio, video, and other files right into your ManyChat messages. This enables you to deliver a wide variety of content to users and keep them engaged with your chatbot. February marked the launch of Live Chat, one of the most useful tools in ManyChat. Live Chat allows you to respond to messages personally, allowing you to answer questions, solve customer service issues, and build stronger relationships with your customers. 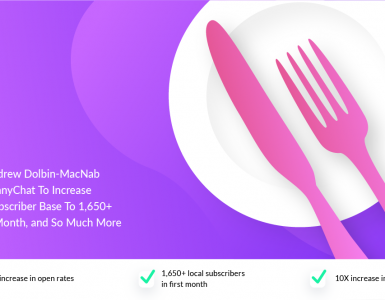 The Bar Growth Tool gave ManyChat users another way to grow their subscriber list: by adding an opt-in bar at the top of the screen. This is a great way to build your list without distracting website visitors. In March we added a pair of killer features that give you even more ways to grow your Subscriber list—directly on Facebook. The Comments Growth Tool is one of the most powerful ways to add new subscribers. This tool enables you to automatically add people to your ManyChat list—all they have to do is comment on a Facebook post using a keyword that you specify. It’s a powerful way of increasing Facebook engagement while simultaneously growing your ManyChat subscriber list. Using Custom User Fields you can collect, store, and export data from ManyChat conversations. The input can come in the form of “free text” (the user can type in anything they want), or “multiple choice” (the user chooses from a number of quick replies). Another cool thing about Customer User Fields is that you can store the user’s input and even reuse their responses later in a conversation. This growth tool allows you to link users directly to your bot with no typing needed. Once you create your Messenger Code, users can simply scan it (like a QR code) and instantly start engaging with your chatbot. It’s a useful tool for sticking on ads, flyers, brochures, and other offline marketing materials. With the Delay Block, you can make your pre-written chatbot responses feel more human. Instead of each message appearing instantly, the Delay Block allows you to delay messages for a couple seconds. To the user, it will look like the bot is typing—helping your chatbot feel even more authentically conversational. Once in a while, you may find that your Messenger permissions are dropped (due to a new password, for example). When this happens, you can now simply use the Refresh Permissions Button to get back up and working in no time. Sometimes you find yourself in a situation where you need to create a new piece of content that is very similar to an existing one. Now thanks to the new Content Duplication feature, you can do that more quickly and easily than ever before. Simply duplicate the existing content and make the tweaks you need to the new copy. We also added the ability to delete old, outdated, and unused messages. Deleted messages are put in your trash folder, where they won’t clutter up your content list. If you’re using ManyChat to gather data such as email addresses, then User Input verification was a big update for you. This feature allows you to make sure your user’s input matches the type you’re looking for (an email, phone number, location, and so on). July was also the month when the Comments Growth Tool became free! This has been one of our most popular features, so we wanted to make sure everyone has a chance to try it out. 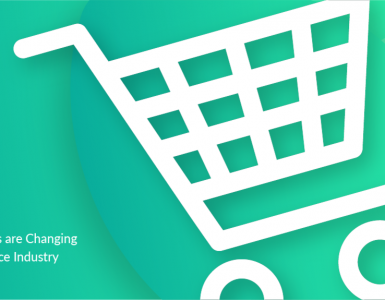 August was the big month when we launched the ManyChat blog. It’s only been live a couple months now, but we’ve already been blown away by the response to all the new content! It seems people are already starting to think of us as a leader in the Messenger Marketing space. Now you can finally create custom invoices with your company name, address, and other information (like tax IDs) sent to your billing email address. In the past, the only way to view User Inputs was to export them to a third-party system. We’ve added a new spreadsheet-type view that allows you to quickly view & analyze your User Inputs right inside of ManyChat. September was when we released one of our most highly anticipated features: v1 of our Zapier Integration. With this integration, you can now add ManyChat subscribers to your CRM, register users to a webinar with 1 click, and much more! Here are 4 cool ways you can use this integration in your business. October was a big month for us—it’s when we launched the brand-new Flow Builder! Flow Builder was one of our biggest updates ever! The Flow Builder feature gives you an entirely new way to construct messenger bots inside of ManyChat. 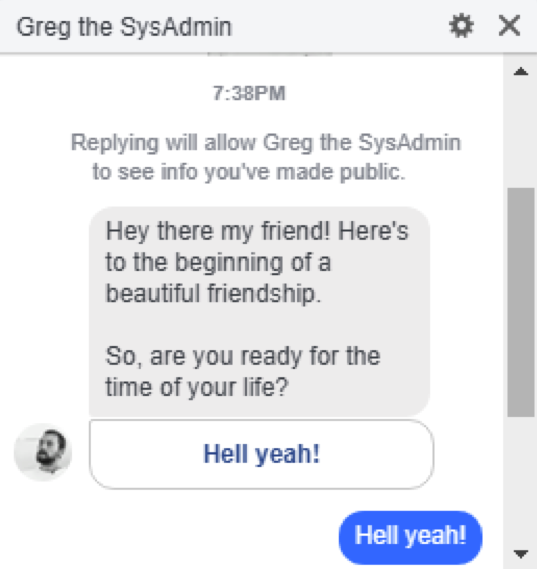 In a nutshell, it gives you a new way to create messenger bots—using a more intuitive visual editor that makes it easy to keep track of long and complicated chatbot conversations. 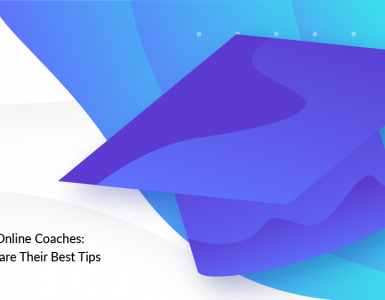 We’ve completely reengineered the way you build messenger sequences to give you more power, more choice, and more options to create high-converting messenger sequences. With the new Flow Builder you’ll be able to create more complex Flows, faster and easier than before. Each Step in the Flow is now represented by a card: Content, Action, and Go-To. Get the full scoop of how it works in our Blog Post. We also updated our Zapier Integration to v1.1.2. This update gave you the ability to search by custom field values, remove tags from users, and even send content to users (such as images, videos, etc. )…all with a single zap. This Step allows you to filter the messages in your Flow so you can customize your messages based on conditions that you choose. For example, let’s say you have a video that is available for customers only. If a customer clicks on the “Watch Video” button, they will see the video. If a non-customer clicks on the button, they will get a message that says “You must be a customer to watch this video”. This new feature is awesome for creating quizzes, personality tests, and other chatbots that require more complex logic with answers that change depending on the user. Through a partnership with Facebook, we ran the first ever “Messenger Bot Makeover Contest.” The lucky winners won a bot makeover, a consultation with Facebook Messenger experts, and $5,000 in Facebook ads credits for “click to Messenger” ads! The contest was a great success, so keep your eyes peeled in case we run another one. Creating a brand-new bot from scratch can be time-consuming. That’s why we gave you the ability to clone bots between pages. This is going to be a big time-saver for agencies and anyone else who is managing several different accounts in ManyChat. Just click “Clone This Bot” in the settings to give it a whirl. Even though the year’s almost up, we haven’t slowed down a bit. We made a few updates to Live Chat that make it easier and more intuitive to use. Most importantly, we added the option to “Hide All Bot Messages”—so now you can easily filter out any messages that were sent by a bot, making it easier to follow the thread of your Live Chat conversation. This is going to be a useful tool for agencies, freelancers, and anyone helping their clients to build out new chatbots. With the new Flow Sharing, you can easily send others a link to a ManyChat flow. This allows them to navigate the flow, preview it in Messenger, and even copy it to their own ManyChat account (with your permission). Phew! As you can see, we accomplished a LOT over the past year. As Messenger Marketing continues to explode in popularity, we remain dedicated to keeping our tool on the cutting edge of what’s possible—and what WORKS—in Messenger Marketing. With that in mind, one of the next things we’ve got coming up is a brand-new FREE ManyChat certification course created by Molly Pittman, Messenger Marketing expert and brand advocate of ManyChat. Stay tuned for that, and another slew of updates and improvements that we’ve got planned for the coming year. I look forward to the ManyChat certification course!